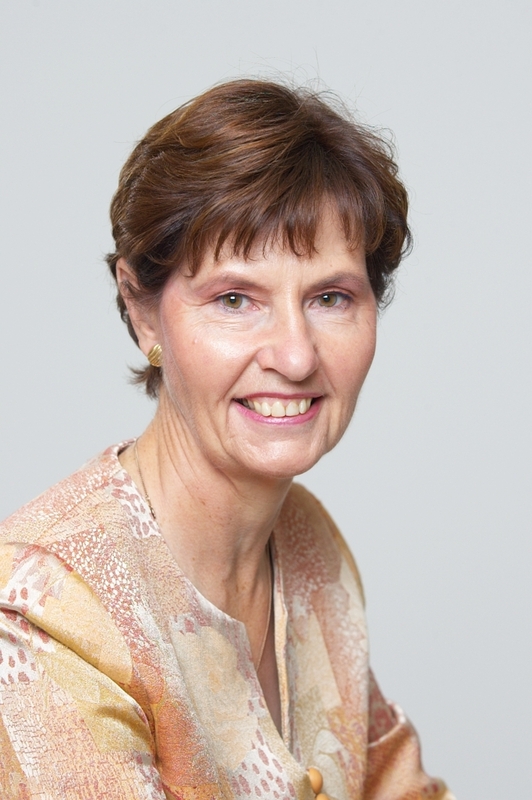 Deakin University and Barwon Health, Geelong, VIC Trisha is Chair in Nursing and Director Centre for Nursing and Allied Health Research and is a credentialed diabetes educator. Trisha is an active member of many local, national and international committees:, these include being a Vice President of the International Diabetes Federation, Chair of the IDF Ethic Committee and a member of the IDF World Diabets congress Organising Committee, the External Relations and Science Taskforce Committees. She is a member of the Board of Diabetes Australia Victoria and the International Relations Committee of Diabetes Australia. She is a member of the editorial board of the International Journal of Clinical Aromatherapy and of several nursing journals including the Journal of Advanced Nursing, Journal of Diabetes Nursing, Australian Journal of Advanced Nursing and the Scandinavian Journal of Caring Science. She is Editor-in-Chief of the Global Journal of Health Science. Trisha is a member of the Barwon Health and Deakin University Research Ethics Committees and Chairs the Deakin Faculty of Health Ethics Committee. She is a member of the Australian Diabetes Educators Association Course Accreditation Committee. She is widely published in books, journals and magazines and writes regular columns in Diabetes Conquest, responding to people’s letters, and in The Australian Diabetes Educator on Complementary and Alternative Therapies (CAM) and writes short stories and poetry in her spare time.